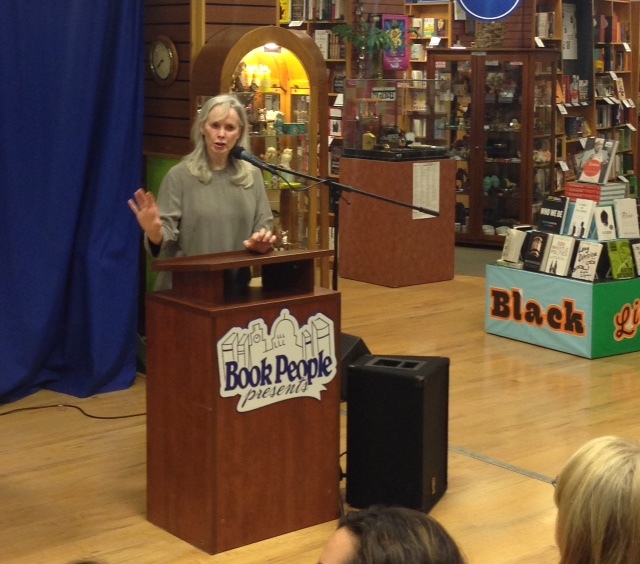 We were absolutely delighted to have Mary Gaitskill in our store to speak about and sign her new novel, The Mare. While she was here, she left us with a list of books to read, and now we’re passing that list on to you! Nothing in Japanese literature prepares us for the stark, tension-filled, plot-driven realism of Natsuo Kirino’s award-winning literary mystery Out. This mesmerizing novel tells the story of a brutal murder in the staid Tokyo suburbs, as a young mother who works the night shift making boxed lunches strangles her abusive husband and then seeks the help of her coworkers to dispose of the body and cover up her crime. 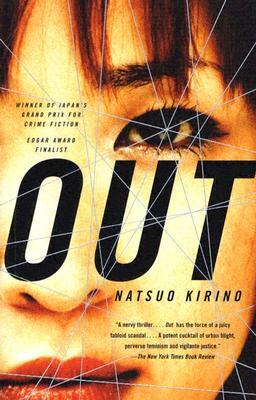 The coolly intelligent Masako emerges as the plot’s ringleader, but quickly discovers that this killing is merely the beginning, as it leads to a terrifying foray into the violent underbelly of Japanese society. 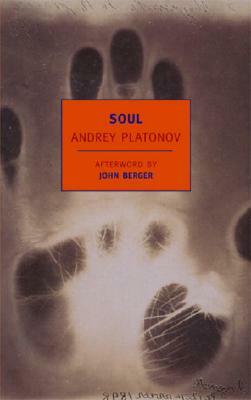 as a daring explorer of word and world, the master of what has been called “alternative realism.” Depicting a devastated world that is both terrifying and sublime, Platonov is, without doubt, a universal writer who is as solitary and haunting as Kafka. This volume gathers eight works that show Platonov at his tenderest, warmest, and subtlest. Among them are “The Return,” about an officer’s difficult homecoming at the end of World War II, described by Penelope Fitzgerald as one of “three great works of Russian literature of the millennium”; “The River Potudan,” a moving account of a troubled marriage; and the title novella, the extraordinary tale of a young man unexpectedly transformed by his return to his Asian birthplace, where he finds his people deprived not only of food and dwelling, but of memory and speech. This prizewinning English translation is the first to be based on the newly available uncensored texts of Platonov’s short fiction. 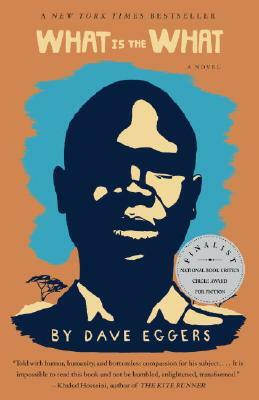 What Is the What is the epic novel based on the life of Valentino Achak Deng who, along with thousands of other children the so-called Lost Boys, was forced to leave his village in Sudan at the age of seven and trek hundreds of miles by foot, pursued by militias, government bombers, and wild animals, crossing the deserts of three countries to find freedom. When he finally is resettled in the United States, he finds a life full of promise, but also heartache and myriad new challenges. 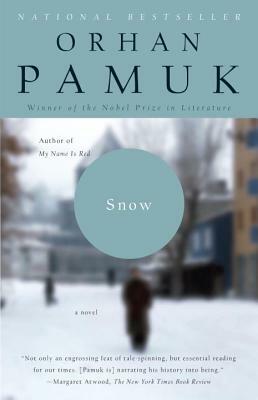 Moving, suspenseful, and unexpectedly funny, What Is the What is an astonishing novel that illuminates the lives of millions through one extraordinary man. You can pick up any of these books at our store or order them online. We ship worldwide! Grab your signed copy of The Mare while supplies last!